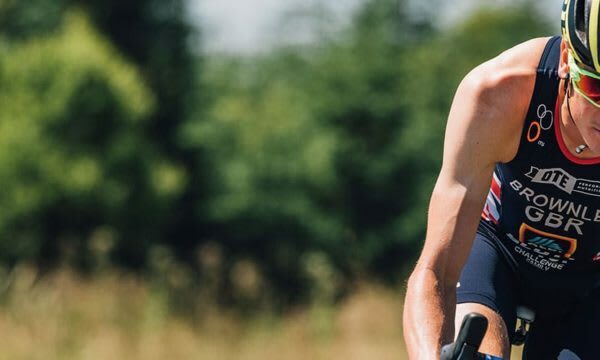 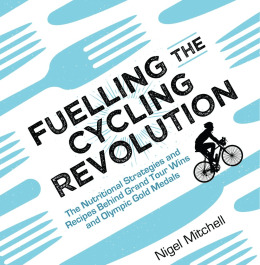 From sprint distance through to Ironman, triathlons and other mixed event sports put a high demand on energy and adaptation so it’s vital to get your nutrition right. 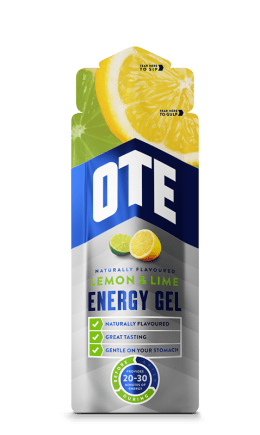 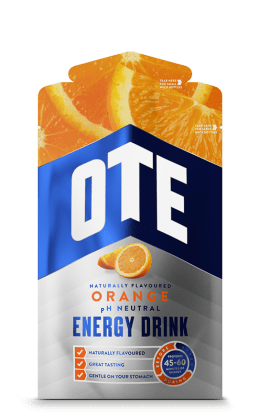 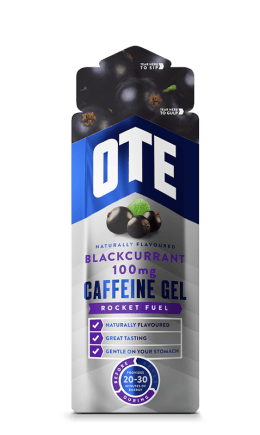 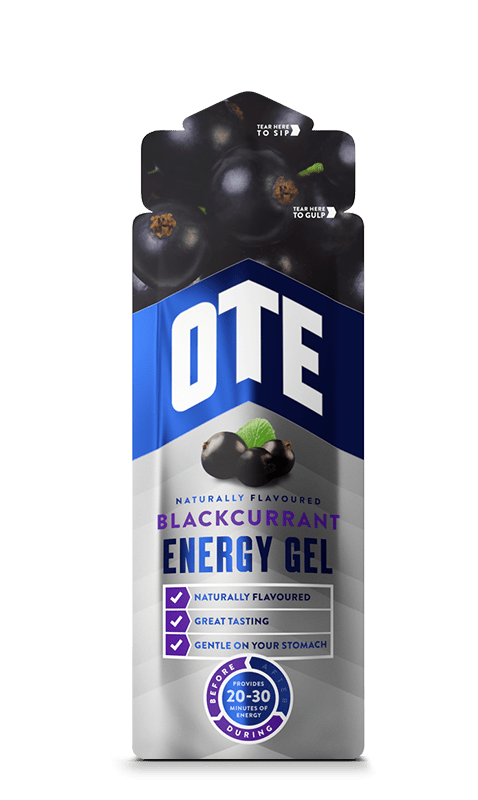 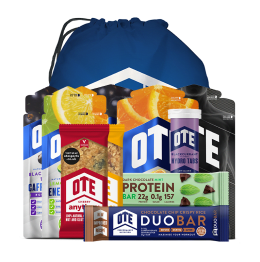 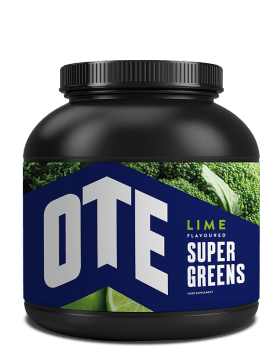 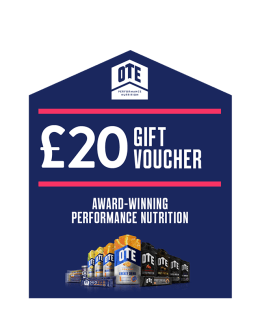 OTE Sports energy products have either 20g or 40g of carbohydrate so you can easily plan exactly what you need to perform. 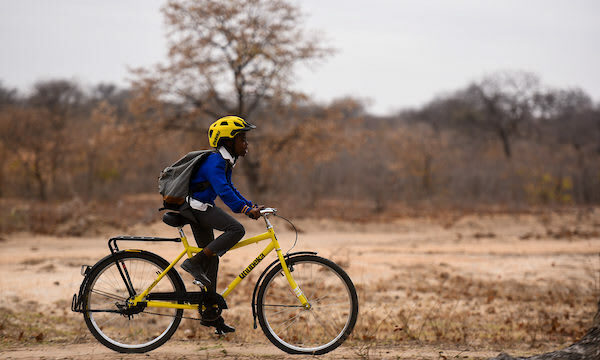 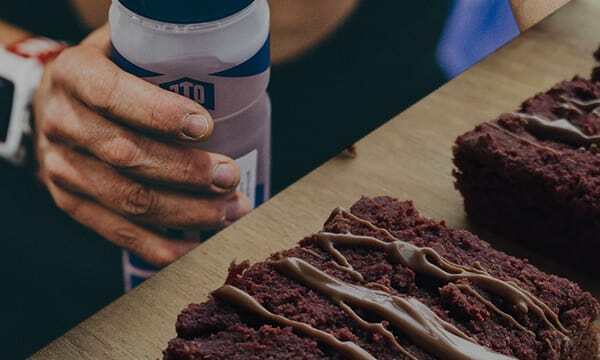 All of our products are designed to be kind on your stomach so they can be taken throughout long endurance events, including our pH neutral drinks and gels. 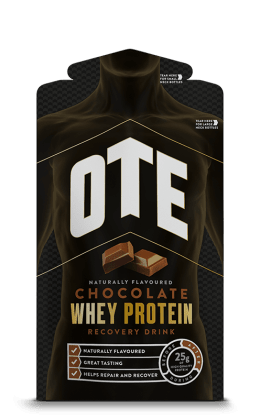 Our protein and recovery range has been designed to help repair and rebuild muscles so your body can adapt to the demands of multiple disciplines.